Admission: Standard. Kids enter Free! Come on down for Kid’s Day where all kids get free admission to the Park! Parents standard admission, sorry! Come learn about other historic sites in the area. We are inviting our local history friends to come to the park and inform you of their story! God Save the King! 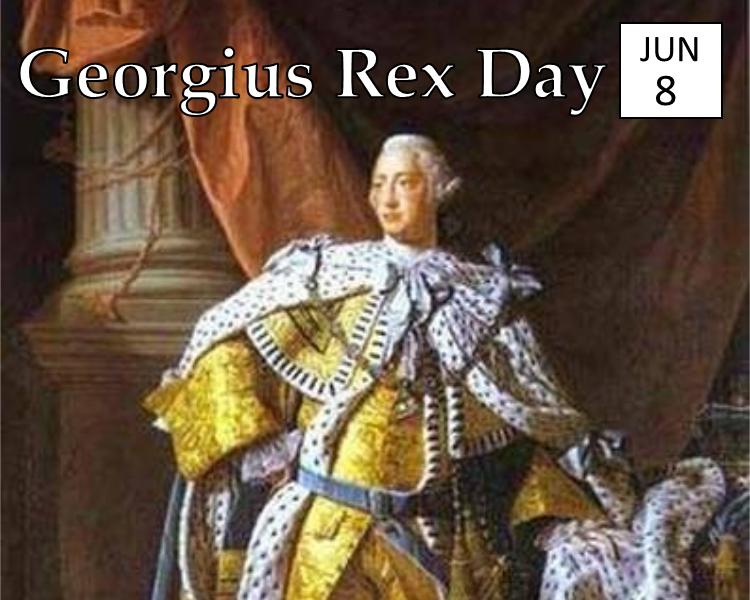 Come celebrate the birthday of King George III and learn about the British army, British Colonial America, and other pre-Revolutionary history in the region. Experience the 18th Century during our new 18th Century Days. You can expect a living history experience included with your ticket! Be it Colonial Dancing, Blacksmithing, Colonial Doctor, etc.